Black Beanie Dub is a young crew from south of France. They started to build a soundsystem to play their productions. 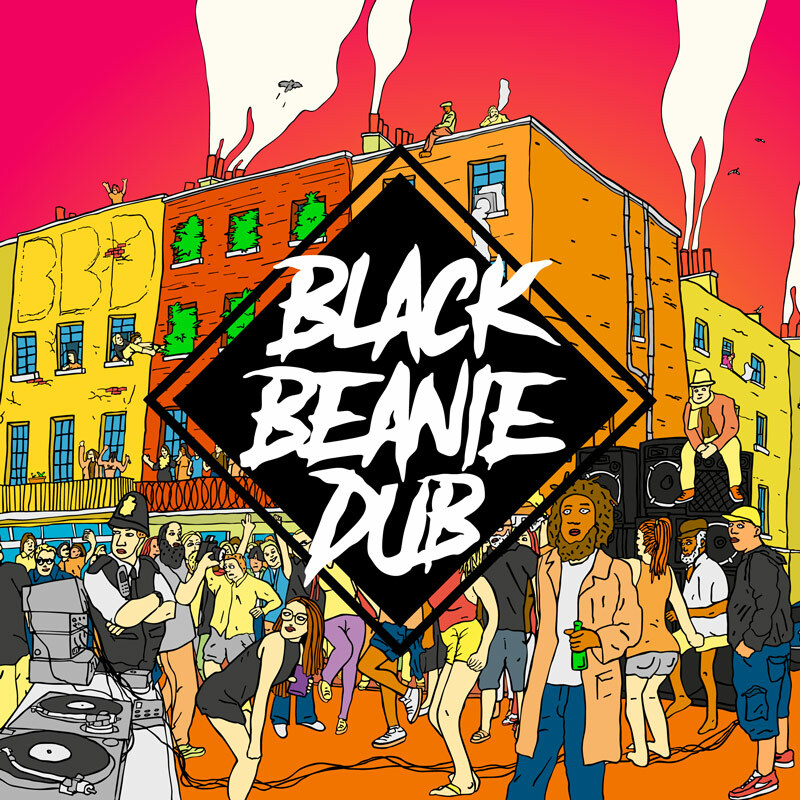 From Rub a dub to Stepper style Black Beanie Dub 1st album is full of mad featurings and heavy tunes.